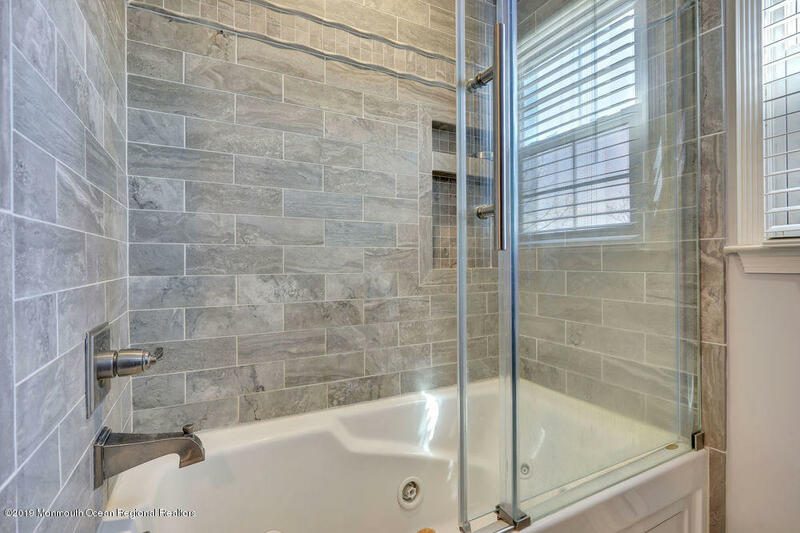 Spectacular home located in Liberty Village with a resort like property! 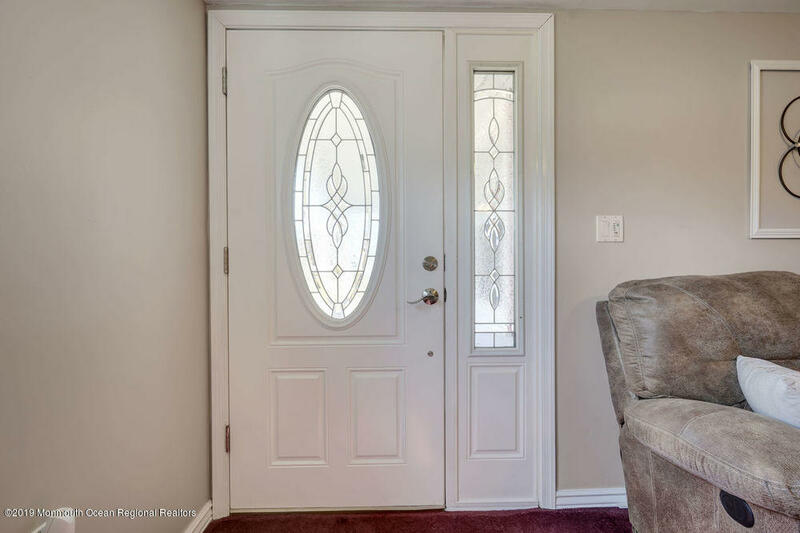 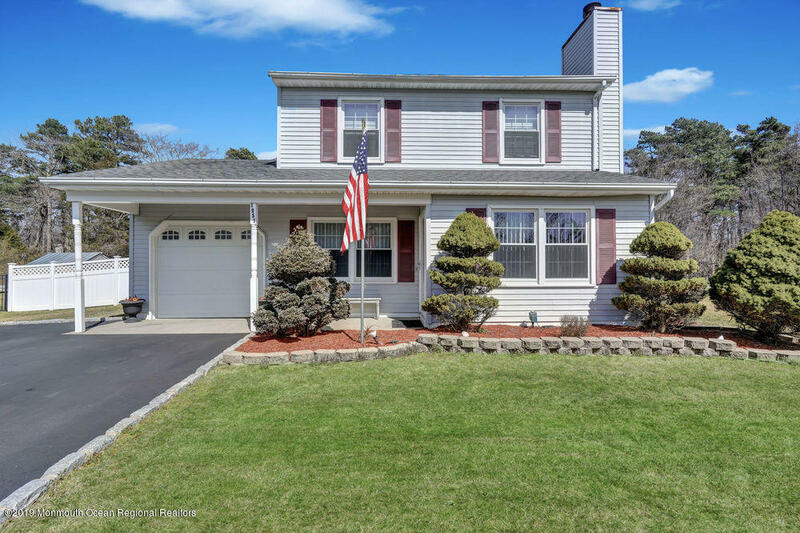 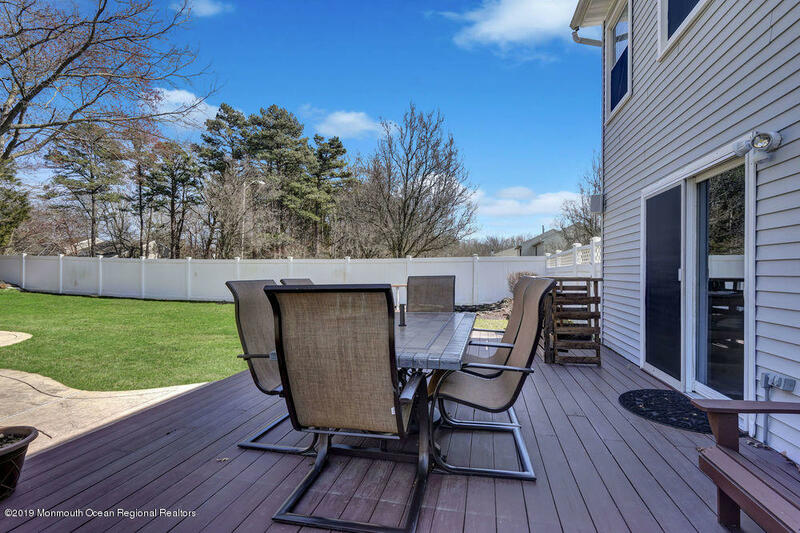 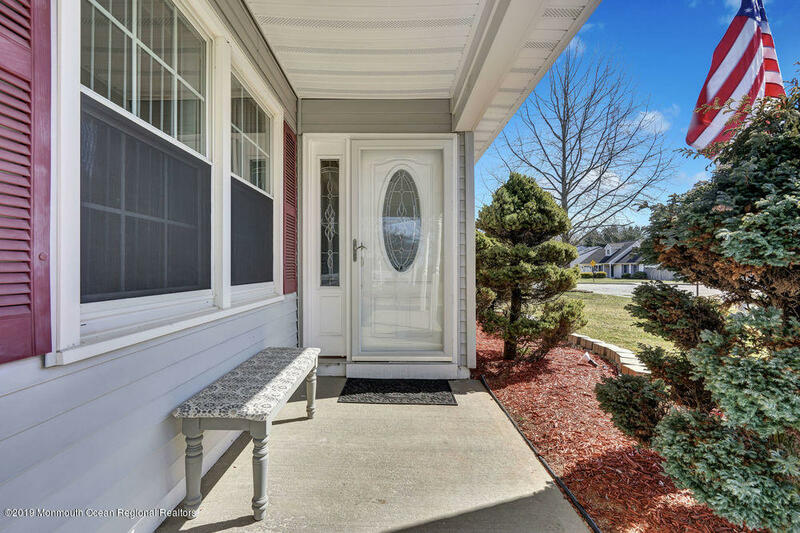 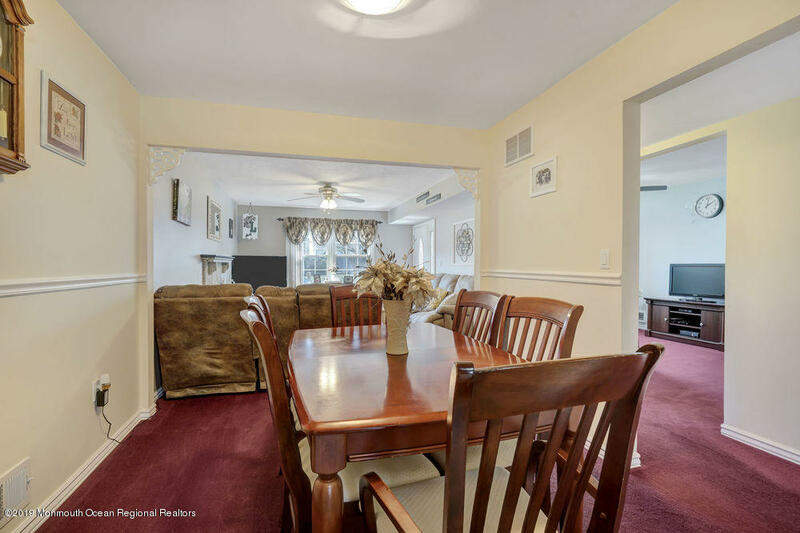 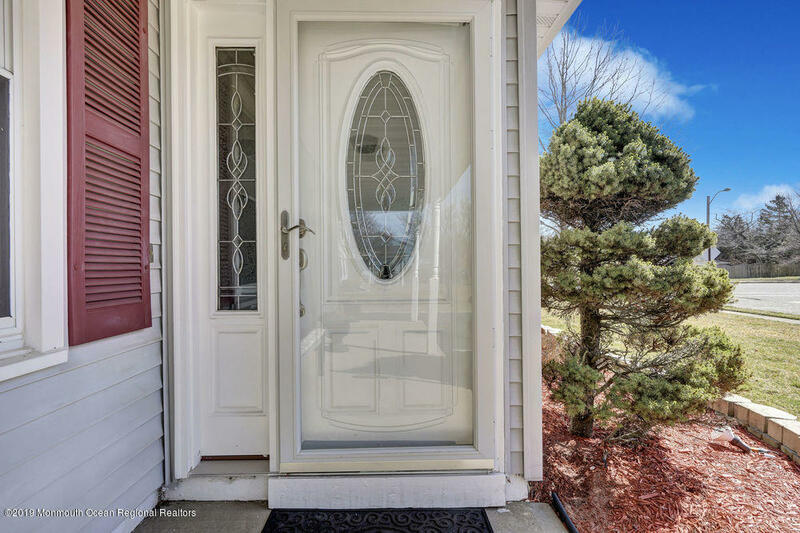 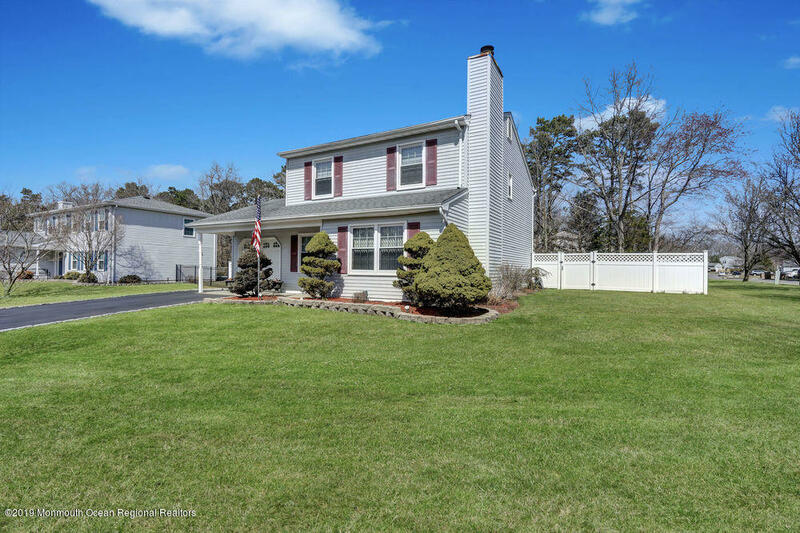 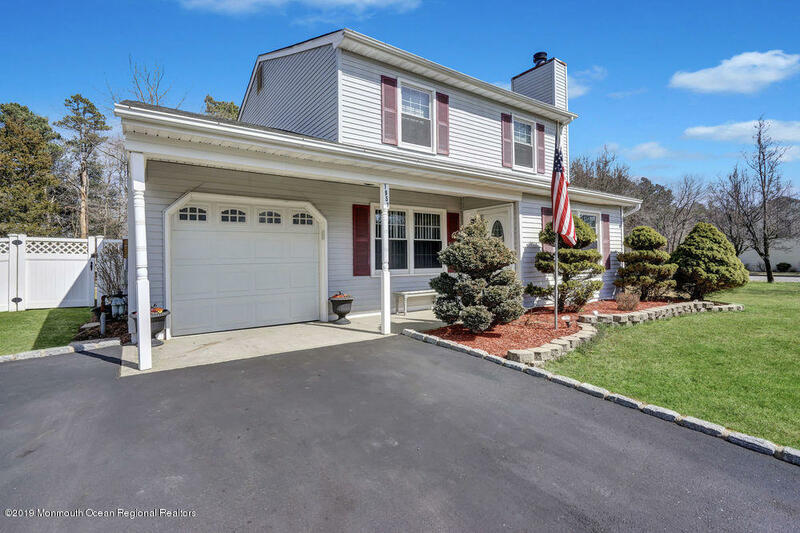 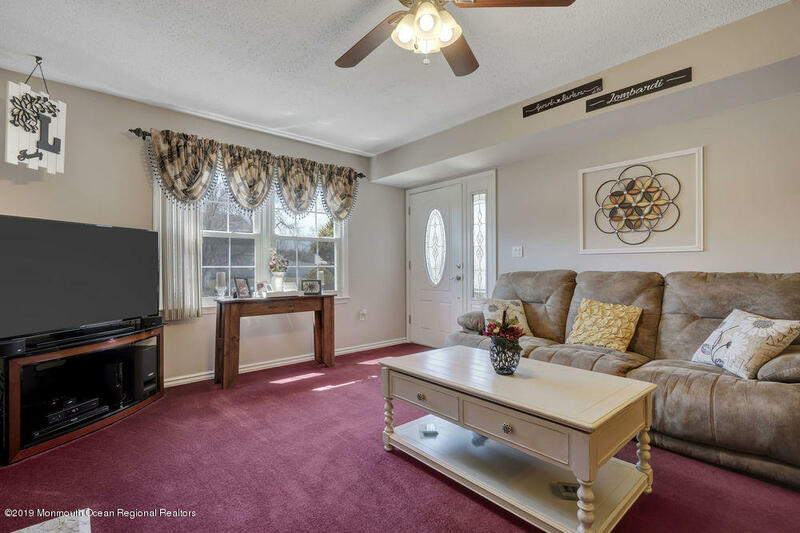 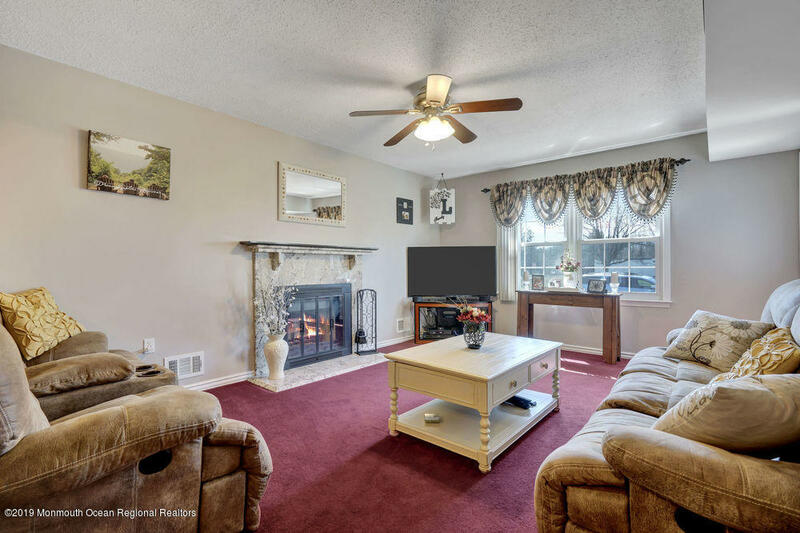 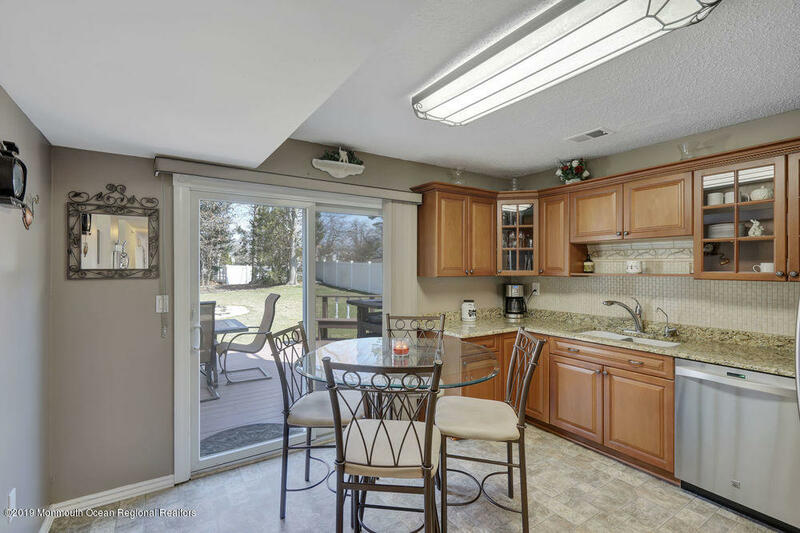 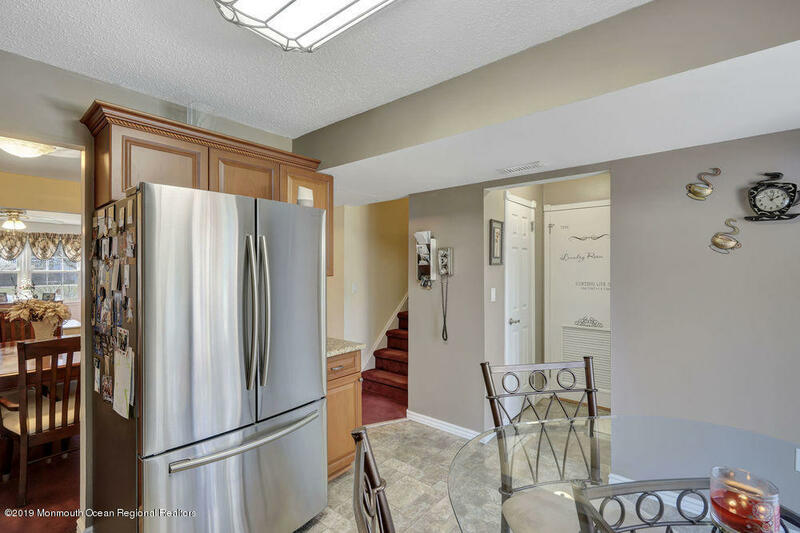 Enter the front door of this 3 BR colonial and be amazed by the bright, airy qualities of this immaculate, mint condition home! 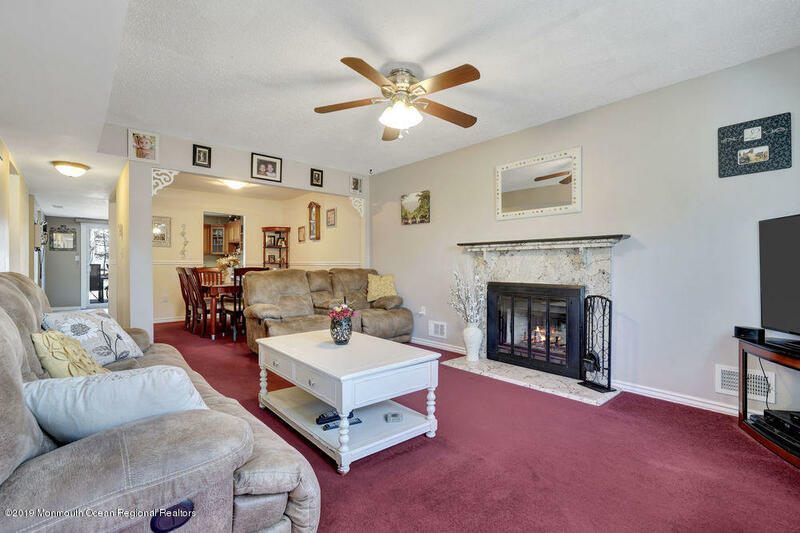 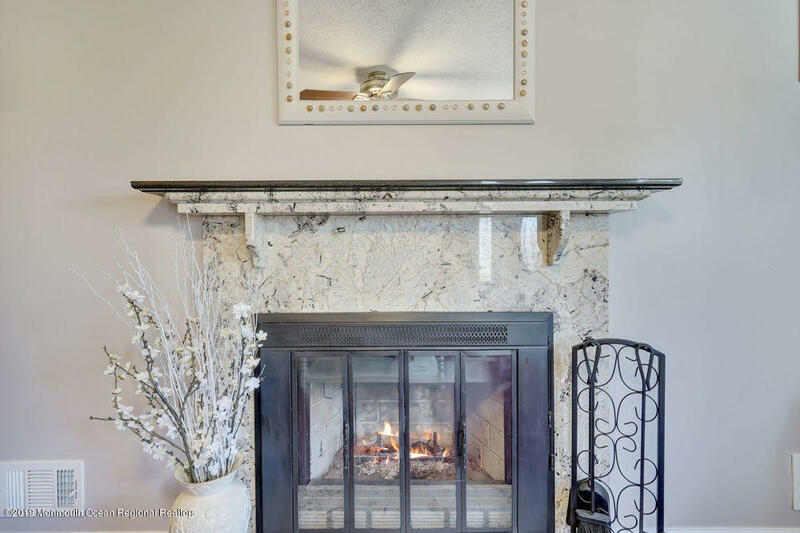 Spacious DR & LR with fireplace ! 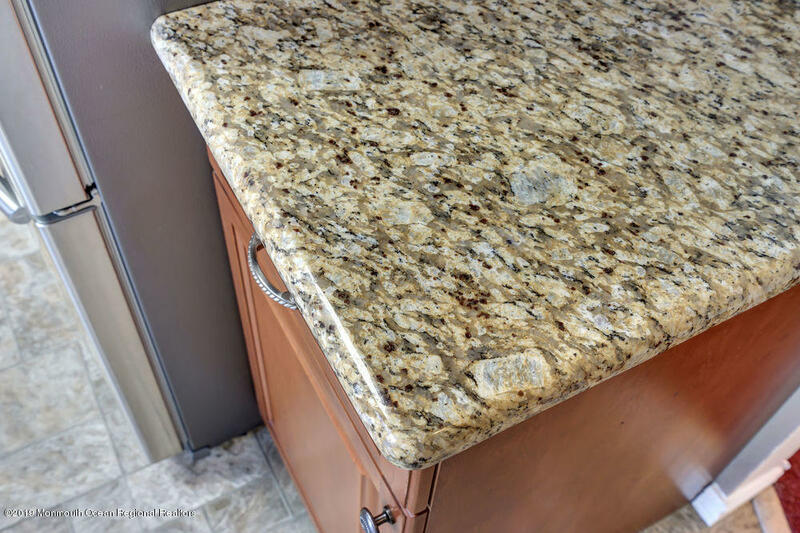 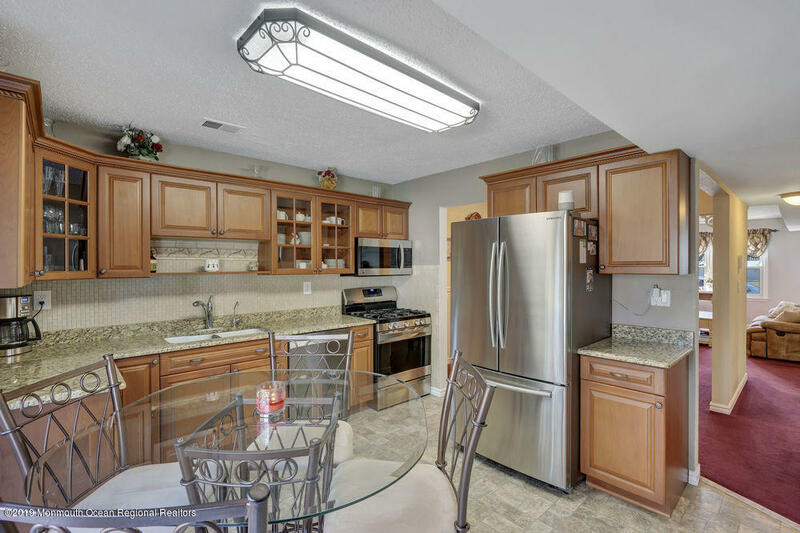 Gourmet EIK kitchen features granite counters, custom cabinets, stainless steel appliances, and abundant counter space. 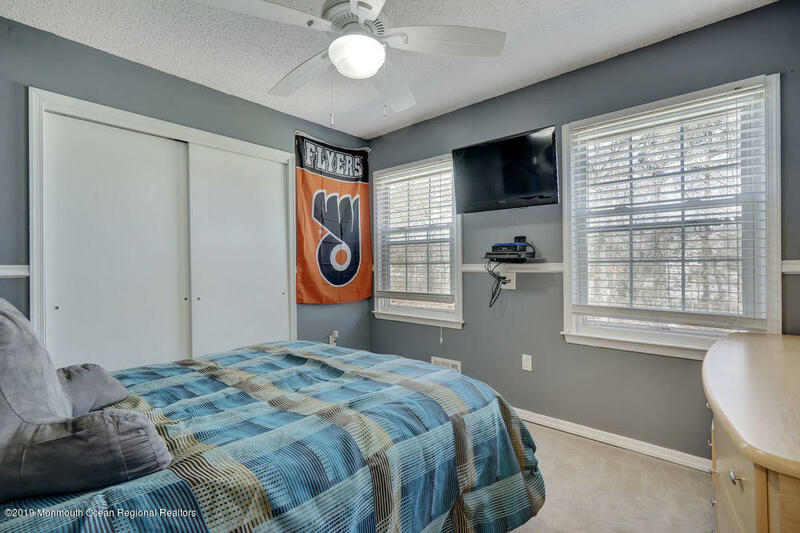 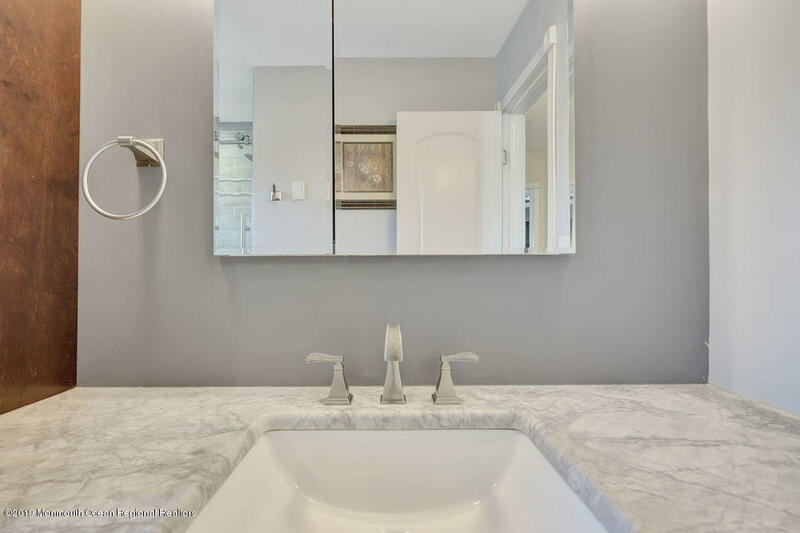 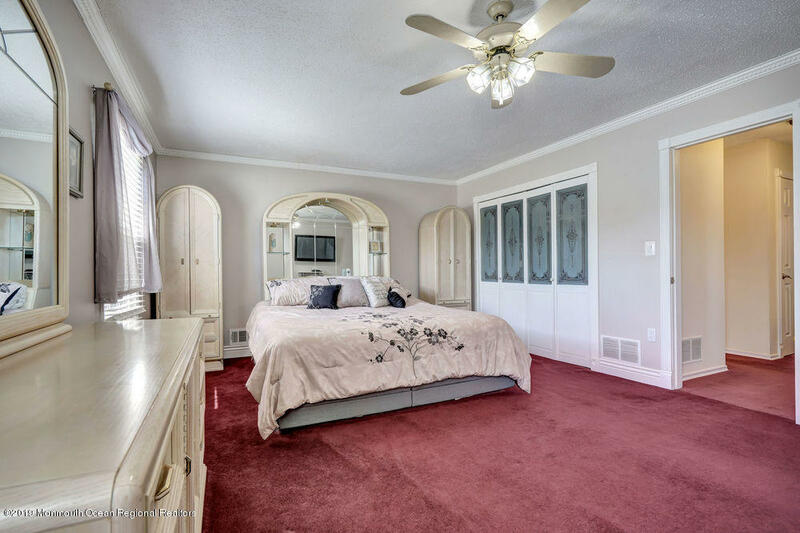 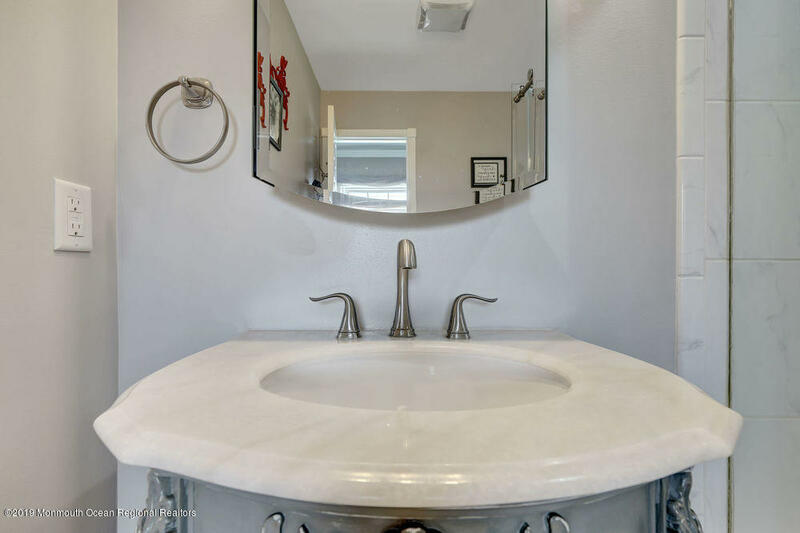 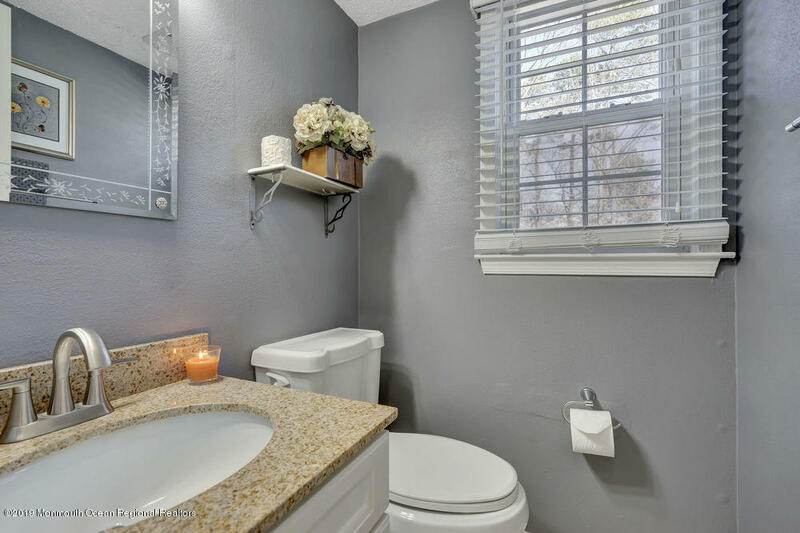 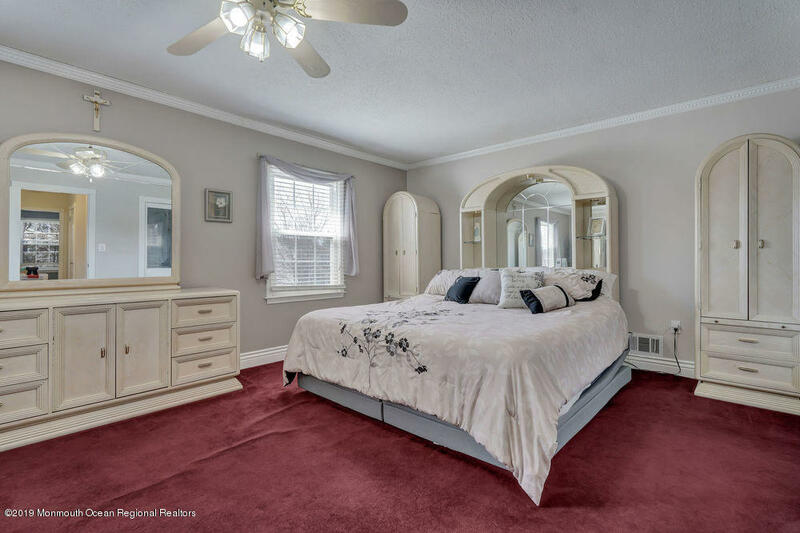 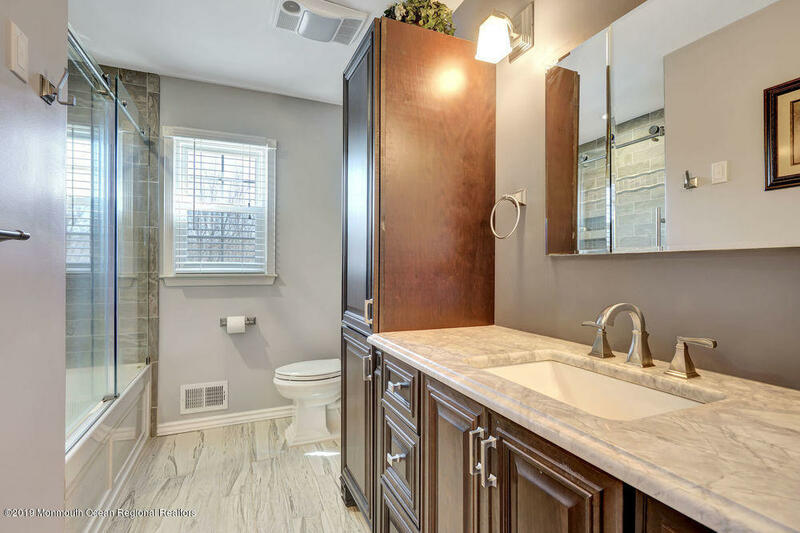 Master BR suite with newly renovated beautiful Master bath. 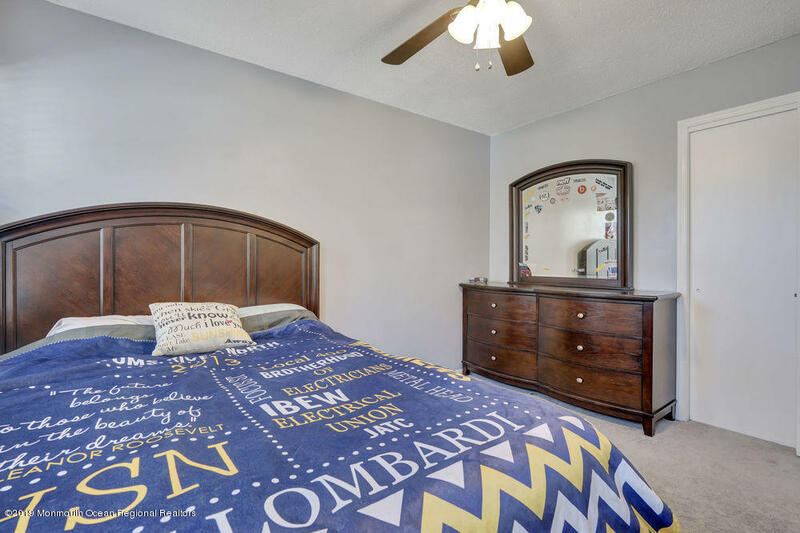 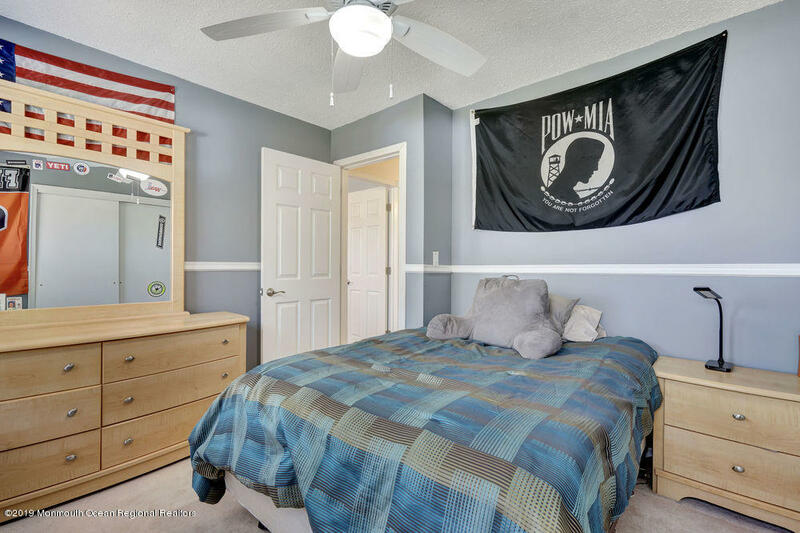 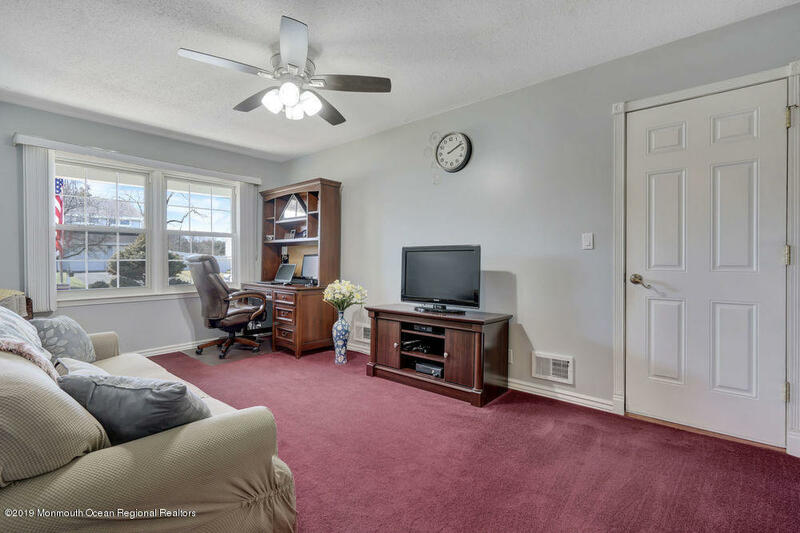 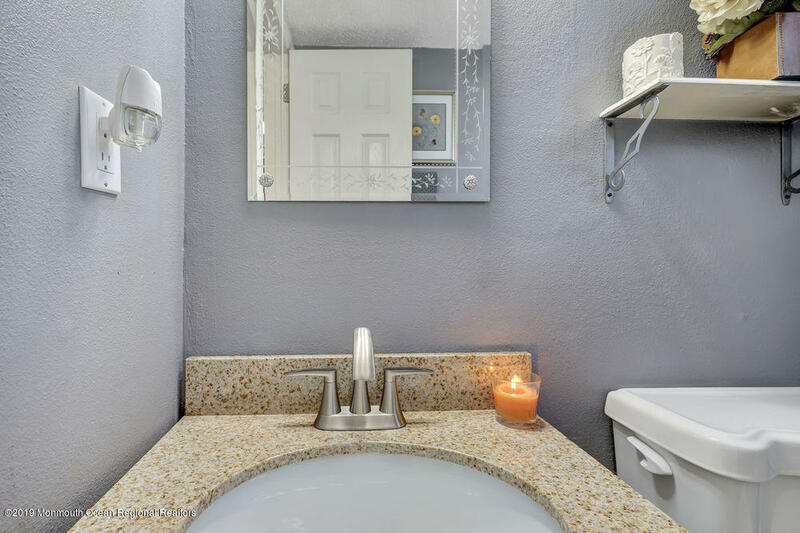 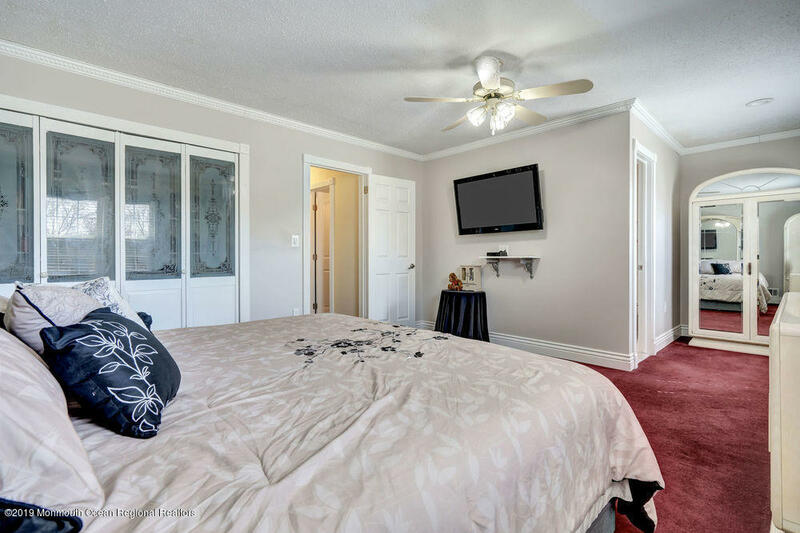 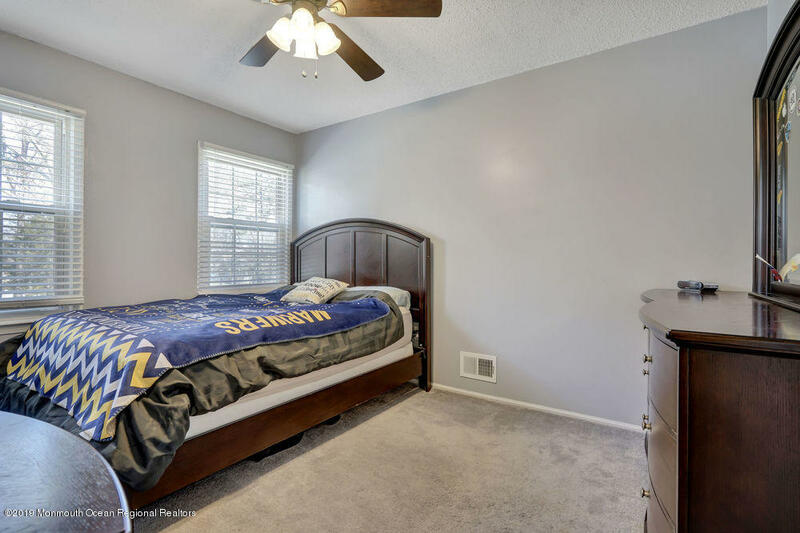 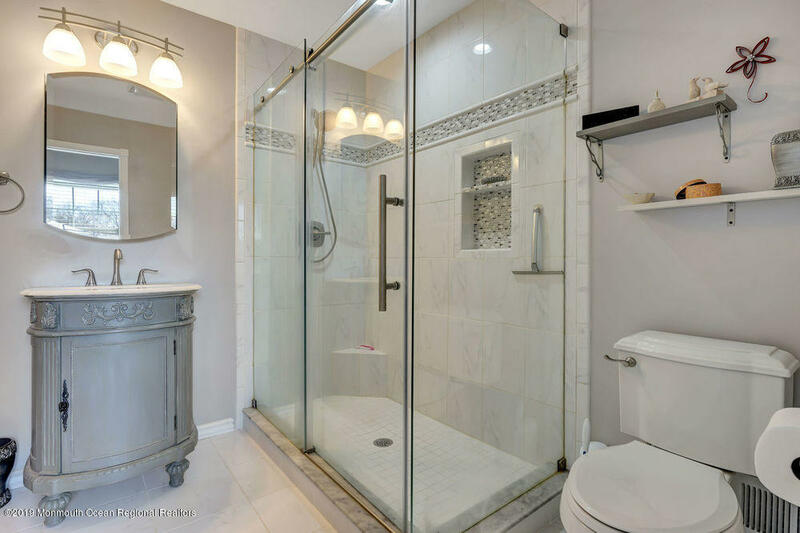 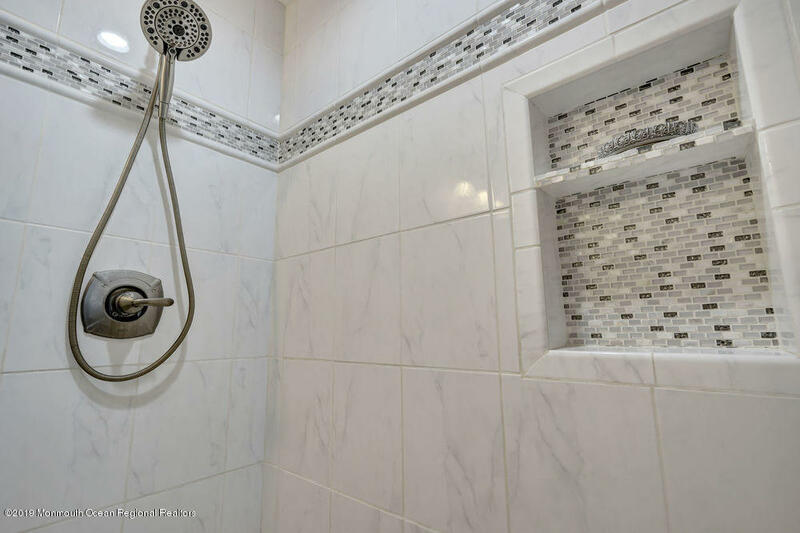 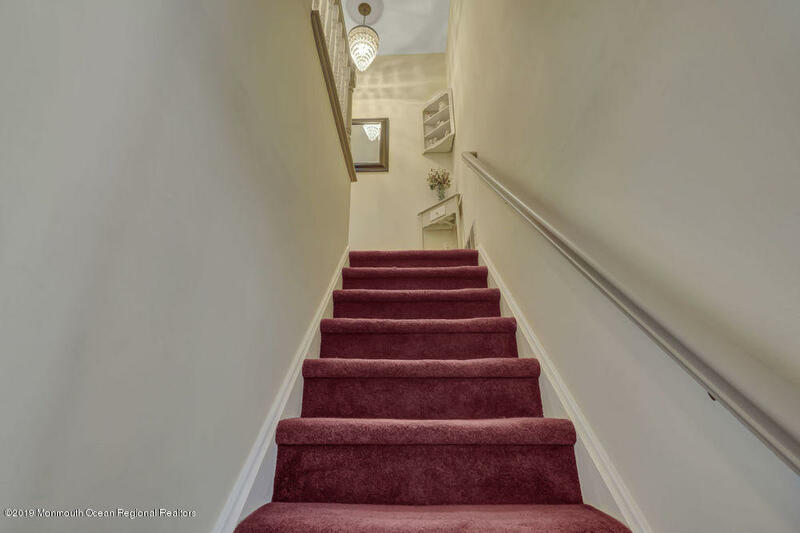 2 large bedrooms with custom closets and another beautifully renovated bathroom complete the 2nd floor! 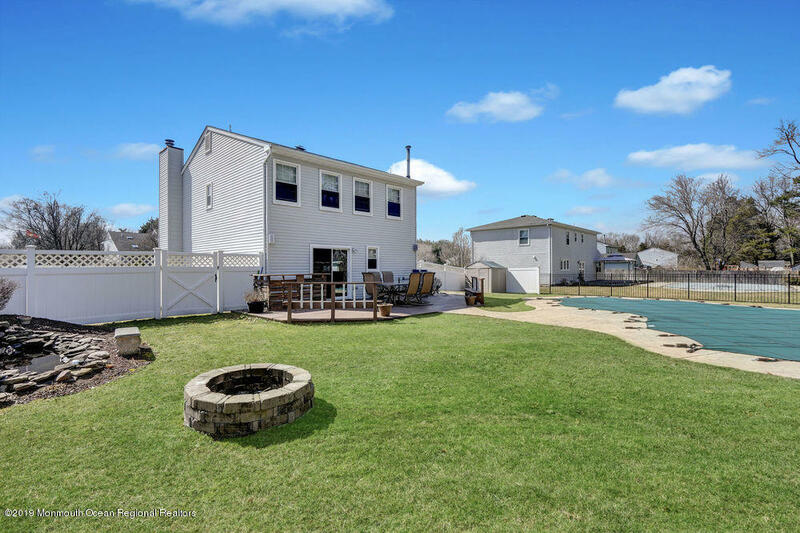 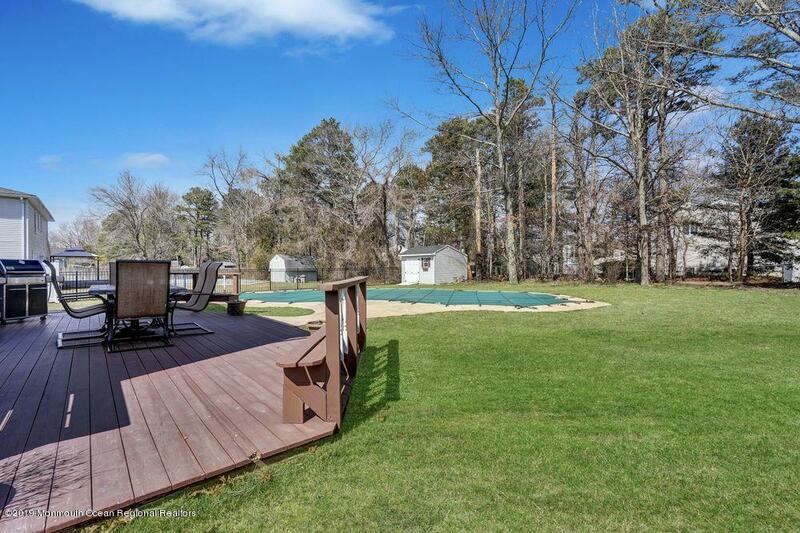 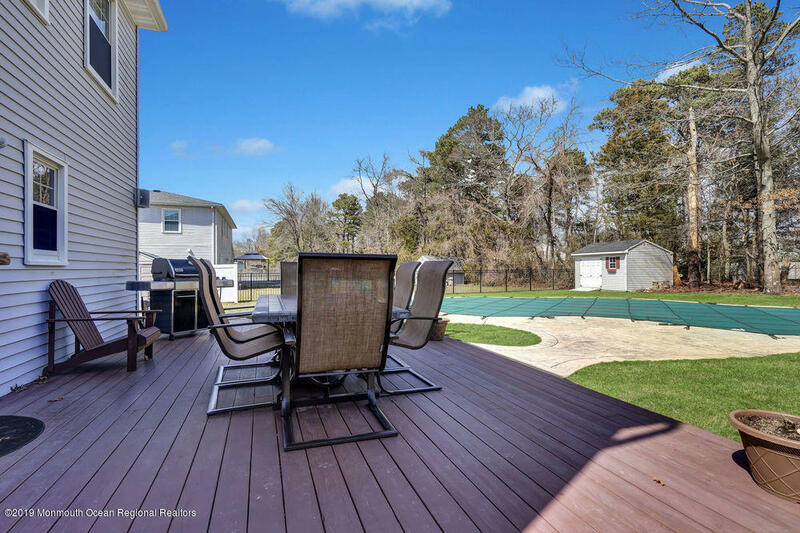 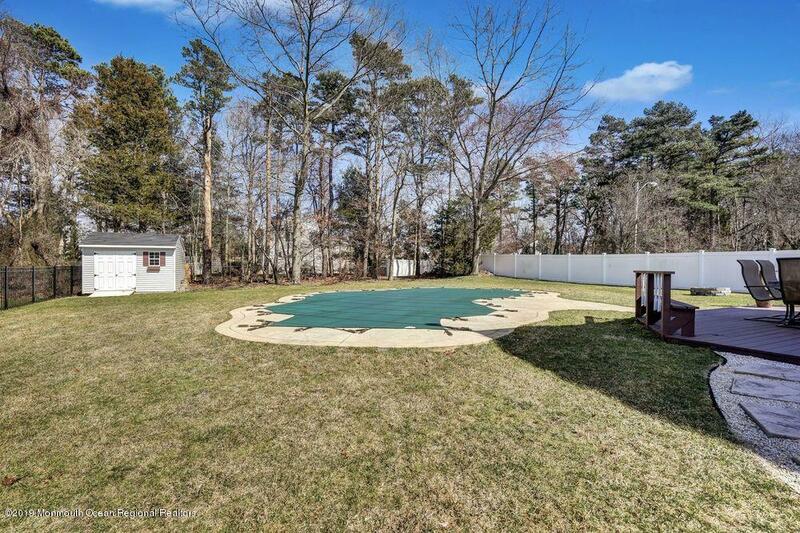 Massive fully fenced property with new in-ground salt water pool and koi pond! 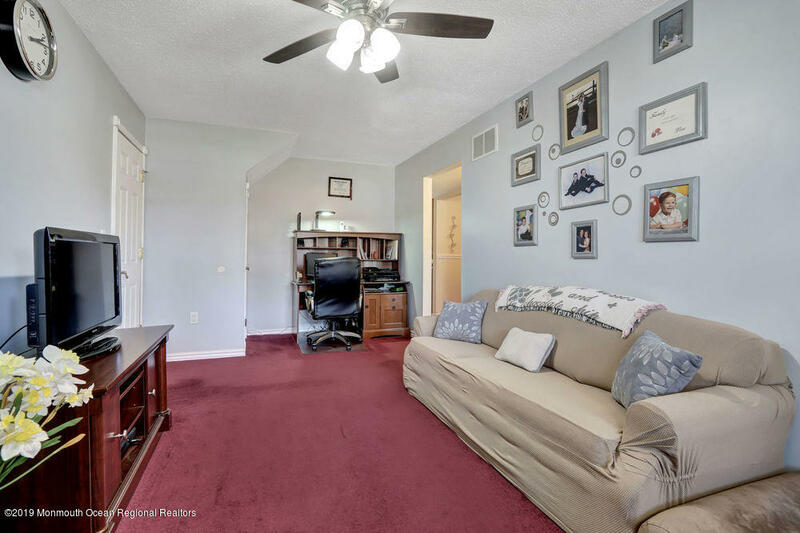 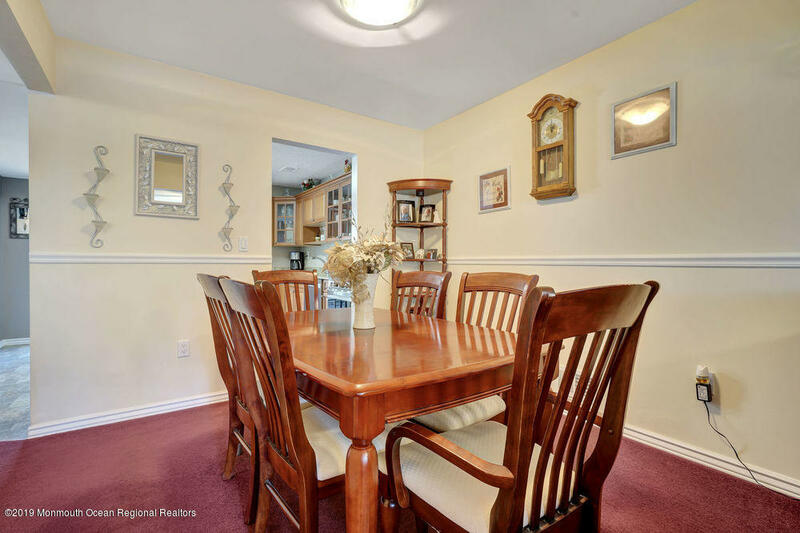 Fantastic home in a fantastic neighborhood!